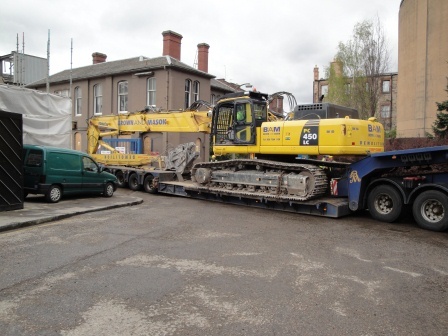 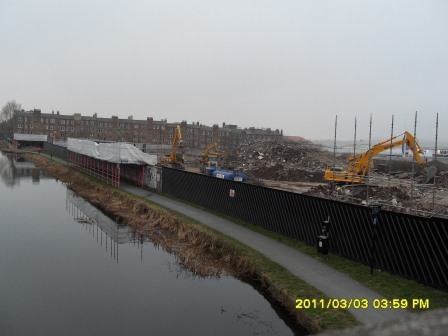 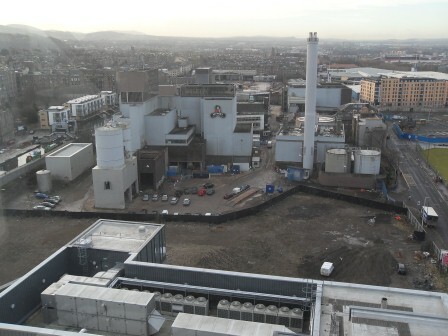 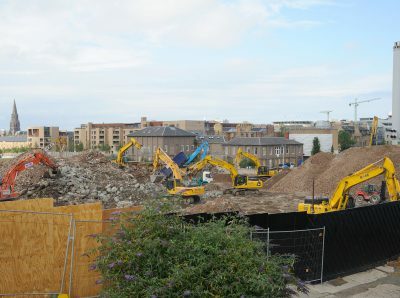 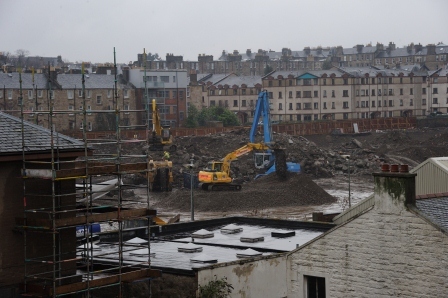 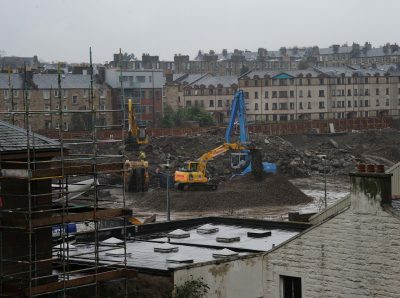 Asbestos Removal, Demolition and Site Clearance of redundant building and structures within the three site areas of the old McEwans Brewery in Edinburgh City Centre. 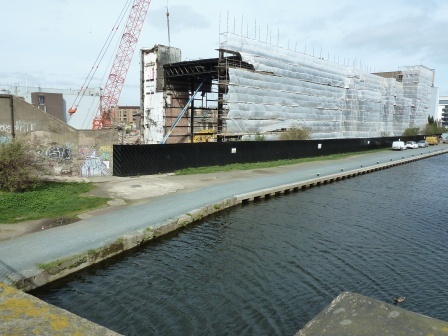 The site was in a sensitive city-centre location, with numerous nearby residential properties and bounded to the south by the Union Canal. 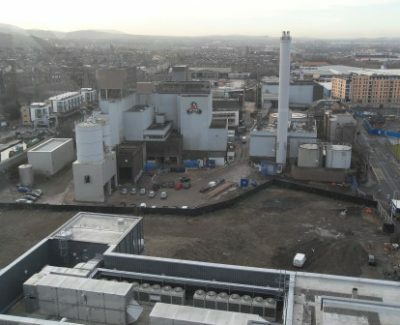 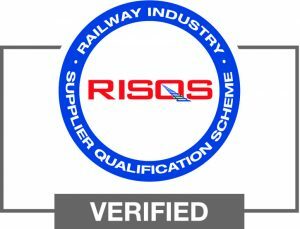 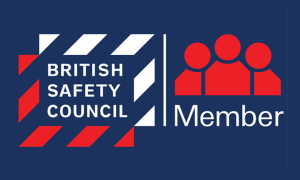 An independent surveyor was employed prior to start on site to carry out a detailed condition survey – this information being used by Brown and Mason throughout the project to ensure our works were not disturbing sensitive surrounding buildings. 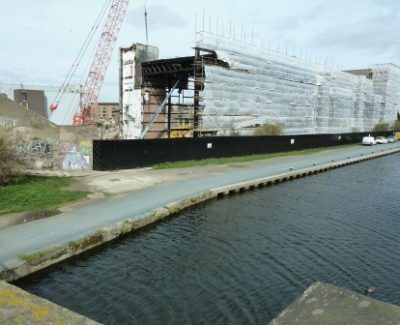 The Southern edge of the site is bounded by a canal and it was a condition of the contract that the towpath remain open to pedestrians throughout the works period. Careful demolition by hand was therefore employed on parts of the site close to the canal to ensure there was no danger to the public. 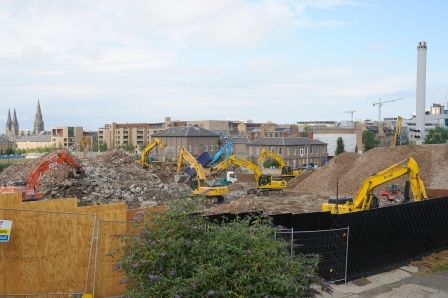 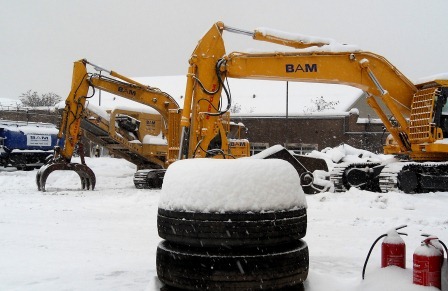 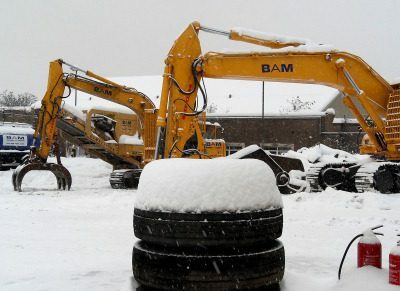 Demolition debris was crushed on site for reuse as per the conditions of the Demolition Site Waste Management Plan.